I've put this page together to help you better understand how my various workshops fit together and to share my advice on which workshop stream is most appropriate depending on your background and learning goals. For starters, my training system consists of three workshops that run over five days. The first stream contains workshops DBC1+DBC2, which focus on teaching you the foundations of digital psychology, to help you get up to speed recognizing and applying 50+ principles of digital psychology, along with various psychological design patterns, user journey mapping, digital strategy, and more. The second stream contains workshop ED, which takes a deeper dive into interactive strategy and design based on psychology and neuroscience to help you develop a detailed understanding of the key factors that shape your audience or users’ cognition, emotion, motivation, and online behavior. I've designed each workshop stream to deliver unique knowledge and skills. 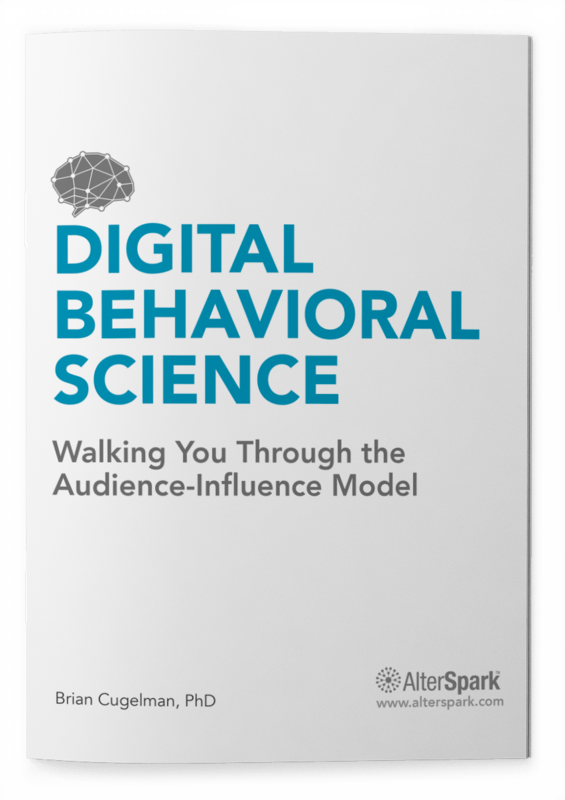 However, taken together, you will develop a deep understanding of the emotional drivers of behavior and possess a large arsenal of psychological design strategies that you can use to better target your users’ emotions and behavior. Which learning path should I take? To learn my system, you can start with either DBC1 or ED. If you are new to digital media, I recommend taking DBC1 as it will give you a solid understanding of the fundamentals of digital psychology, while teaching you how to apply psychology to several interactive design modelling tools. After completing DBC1, you can extend your knowledge through DBC2 or jump straight to ED. If you've been working a few years or you’re a seasoned professional—but perhaps not that familiar with behavior change psychology or you primarily possess knowledge of cognitive psychology (common in HCI and UX training)—then I recommend DBC1 to give you a broad perspective and solid foundation. However, if you're really interested in developing a deep understanding of your users’ internal cognitive and emotional experience, then ED is a good starting point for you. 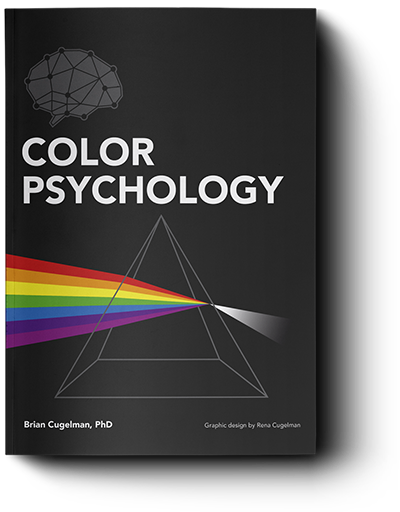 If you've been working for many years and are either taking formal classes or reading extensively on consumer psychology, you'll appreciate DBC1 for the broad framework and practical format; however, you may find ED to be more cutting edge, in a way that transforms how you approach your work. My most advanced students tell me that they like both workshops but that ED gives them something truly unique. For anyone with strong experience in psychology or behavioral science but limited experience in its application to digital media, then the best stream will really depend on your interests. If you have extensive education, scientific, or work experience in behavior change psychology, you'll probably know many of the principles we cover in DBC1, so what that workshop has to offer is to show you how to simplify the science into a practical system, introduce you to some of the science that is unique to digital influence, and help you understand how these principles operate in interactive media. The content in ED is very cutting edge, vetted by myself and Dr. Restivo, a behavioral neuroscientist, so ED will give you a broad tour of the research on how neurochemicals shape users’ cognitive, emotional, and behavioral traits in cyberspace, as well as helping you to see the science from a system's perspective, with a focus on direct application through standard UX, web design, and marketing tools. You may be interested in my FAQ page, which contains advice based on types of professions or contact us.